Brass Knuckles Silver. It is an effective means of defence but of a dangerous weapon. 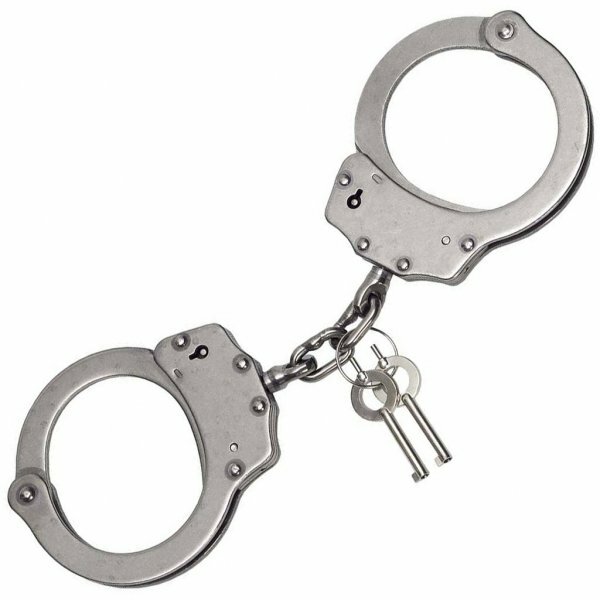 Nylon case for handcuffs with popper, belt, skinny. Dasta 242-1 Tonfa Holder with plastic arresting ring. Dasta 242-2 Tonfa Holder with black steel ring. 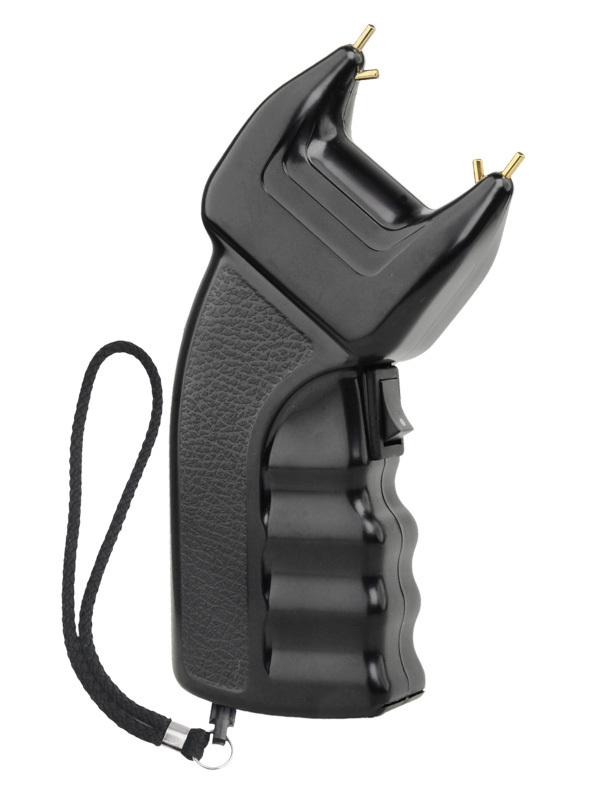 Dasta 259 D/SZ Self Defense Spray Case. Dasta 259C/SZ Self Defense Spray Case. Dasta 613 Key Rng Holder with metal segments. 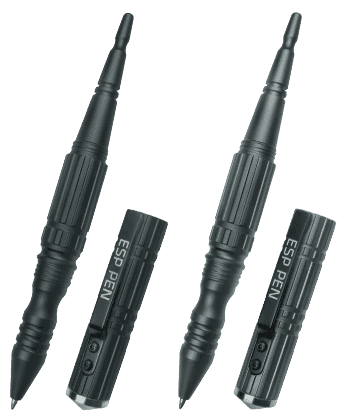 Expandable baton 16" hardened black ExB-16H is suitable for concealed carry and is designed for professional use. It is very resistant to bending even when the punchings. 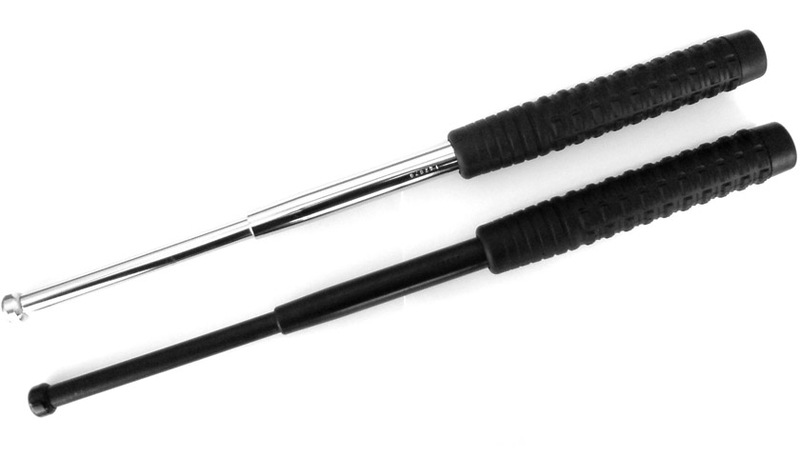 This dimension of the baton is suitable for concealed carry. The baton is intended for professional use in police practice. It is characterized by high resistance.